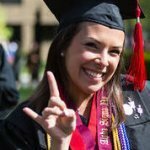 Music is a crucial part of the college experience, whether it’s sitting quietly with your favorite tunes while studying, putting on something loud on a Friday night, or just enjoying music for enjoyment’s sake. That’s why a good set of headphones or speakers for student life are crucial investments. 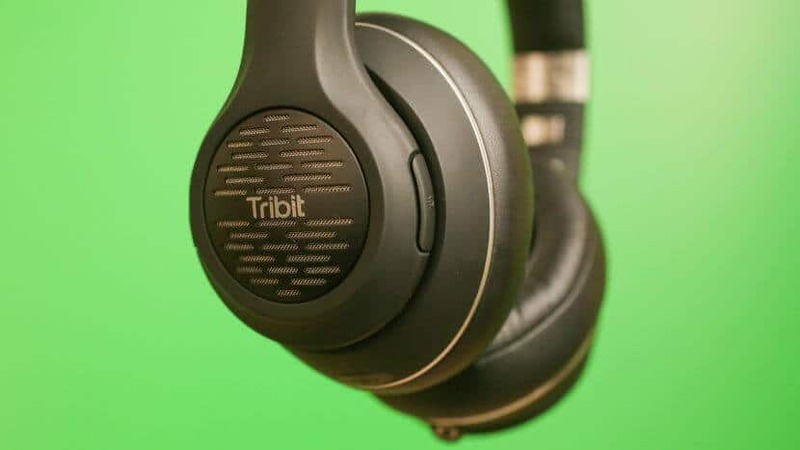 Whether you want to block out the other noises of university life with a pair of noise-canceling headphones or invite others to enjoy the beat with a Bluetooth speaker, these are the best headphones and speakers for college life. 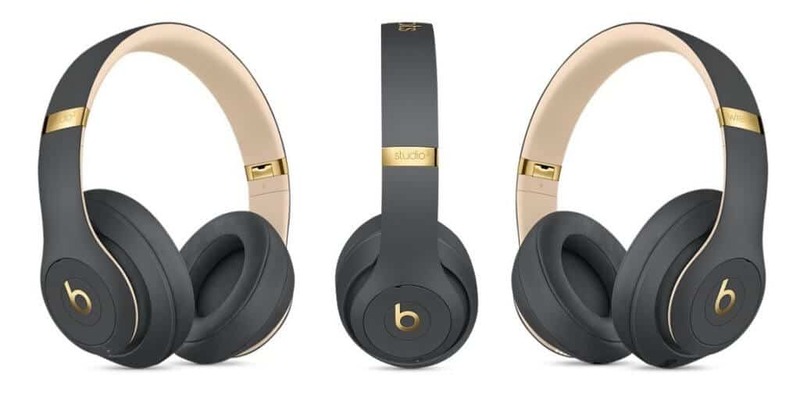 The Beats Solo3 Wireless is a well-built wireless headphone that sounds good in both wireless and wired modes and is relatively comfortable to wear for an on-ear headphone. Its battery life is best-in-class (40 hours) and has a remote control built-in to the right earcup that’s easy to operate by feel. The new W1 chip makes it super simple to pair with Apple devices. The Bowers & Wilkins PX headphone offers impressive build quality and excellent sound. Wireless operation is nearly flawless, battery life is very good, and a premium carrying case is included. Works well as a headset for making calls. 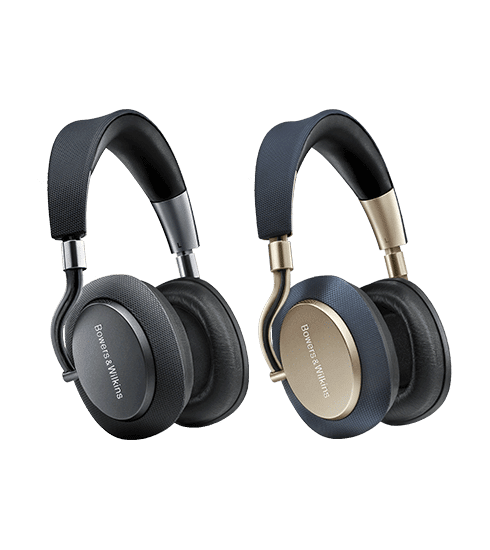 High-end audio brand Bowers & Wilkins has made a few different wireless headphones in the past, but the PX is the company’s first headphone to feature both Bluetooth and noise canceling. It’s actually B&W’s first noise-canceling headphone of any kind. The Tribit XFree Tune sounds terrific for the money. It’s comfortable to wear and seems relatively well built. The headphones fold up to fit into an optional carrying case and battery life is rated at a healthy 24 hours at moderate volume levels. The carrying case boosts the price by $5. The Tribit logo could be less prominent. Amazon product page touts noise-canceling technology but it’s only for voice calls, not true active noise-canceling. 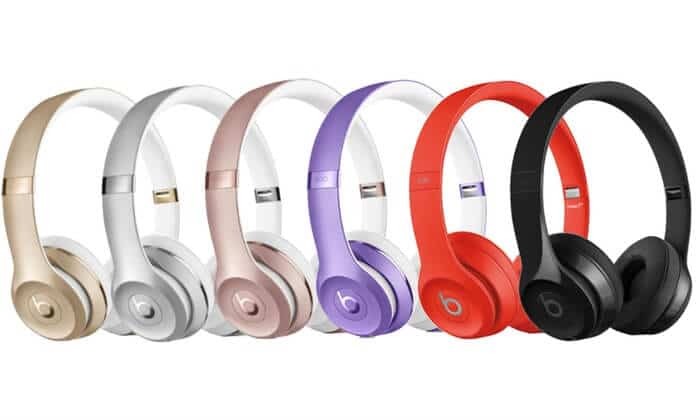 The Beats Studio3 Wireless offers improved sound quality, noise-canceling and battery life from its predecessor in the same sturdy design. Apple’s W1 chip makes pairing with Apple devices dead simple. Performs well as a headset for making phone calls and stacks up well against competing models from a sound standpoint. Bose’s SoundSport Free, a set of totally wireless earphones, offers richer sound than Apple’s AirPods and a more secure fit. The buds are water-resistant and durable, battery life is decent and a charging case provides two extra charges on the go. 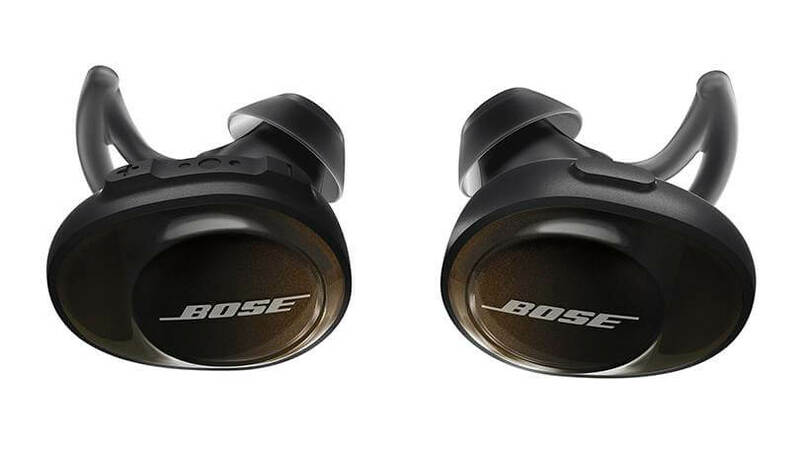 Apple’s AirPods may have dominated the totally wireless headphone market since their release but some compelling alternatives, including the Bose SoundSport Free, have hit the market in recent months. 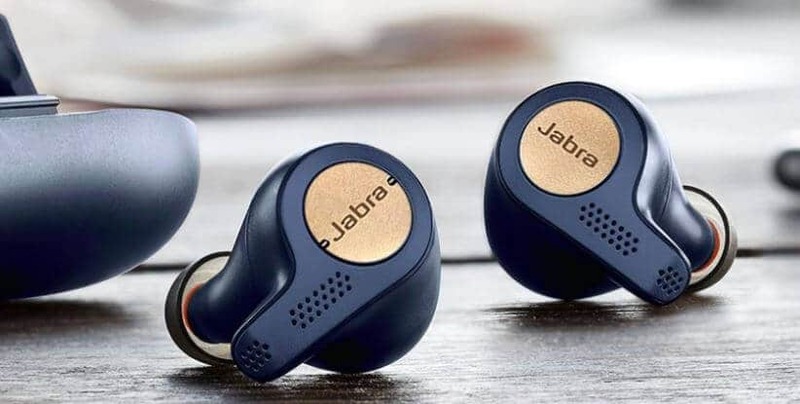 The Jabra Active Elite 65t are fully sweat-resistant truly wireless earphones that fit comfortably and securely. They sound excellent, perform reliably and are great for making calls, with two microphones in each earpiece. Battery life is decent at 5 hours and the included charging case delivers two extra charges. A quick-charge feature allows you to get 1.5 hours of juice from a 15-minute charge. Compared to their Elite predecessors, the Active 65ts have a more refined, comfortable design, improved sound, slightly better battery life, excellent call quality and voice support for all major virtual assistants, including Amazon’s Alexa on-the-go. The ultra-lightweight Apple AirPods are fully wireless headphones that offer a reliable wireless connection, effortless pairing with Apple devices, decent sonics, and good call quality. The included compact charging case quickly charges the buds. You can now control playback of your music with a double tap. Forever changing the way student use headphones, AirPods seamlessly turns on and connects to the iPhone, Apple Watch, iPad or Mac. Like magic, AirPods play music or podcasts automatically as soon as they are in-ear and pauses when taken out. Double-tapping AirPods accesses Siri can adjust volume, change the song to make a call or even get directions. $219CAD at Apple or apple.com/ca. Apple’s totally wireless AirPods have taken the world by storm. 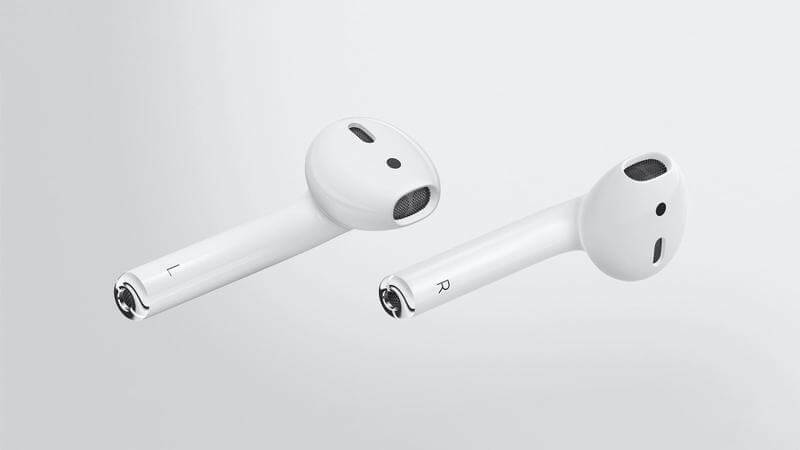 They’re designed to automatically pair with the iPhone X, 8, 8 Plus, and other Apple devices running the latest operating systems (they’re Bluetooth headphones, but Apple devices get access to special features). The sturdily built, well-designed V-Moda Crossfade 2 Wireless delivers better battery life and improved sound over its predecessor, with more sculpted bass and better detail. The new larger earpads provide a more comfortable fit. And the headphone folds up to fit a well-designed protective case that now includes air vents. 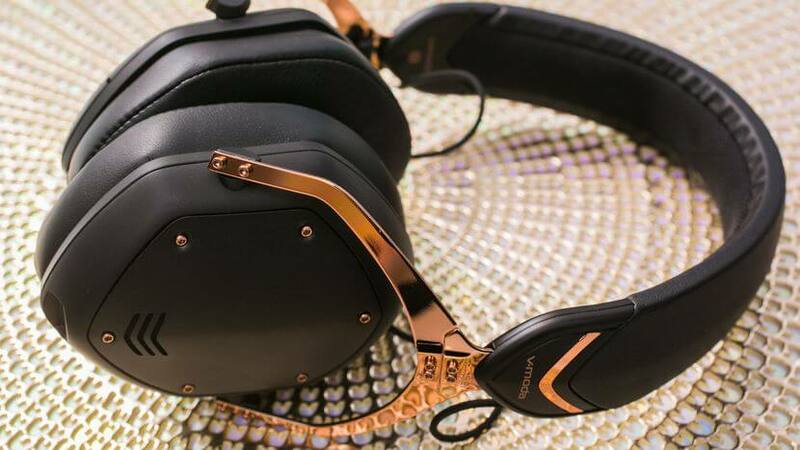 V-Moda’s latest Bluetooth headphone is its best model yet, with improved sound, battery life, and comfort. Featuring excellent build quality, it’s one of the best premium over-ear wireless headphones, although it doesn’t feature active noise-canceling. The Bose QuietComfort 35 II headphone adds a dedicated button for Google Assistant, but it can be programmed for other functions, too. 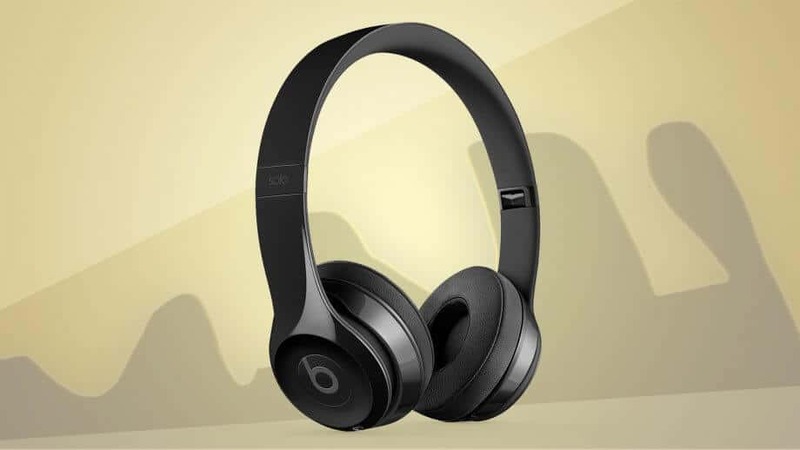 Retains its predecessor’s top-of-the-line active-noise canceling, excellent wireless Bluetooth sound and extra-comfortable design. Works in wired mode with an included cord if a battery dies. 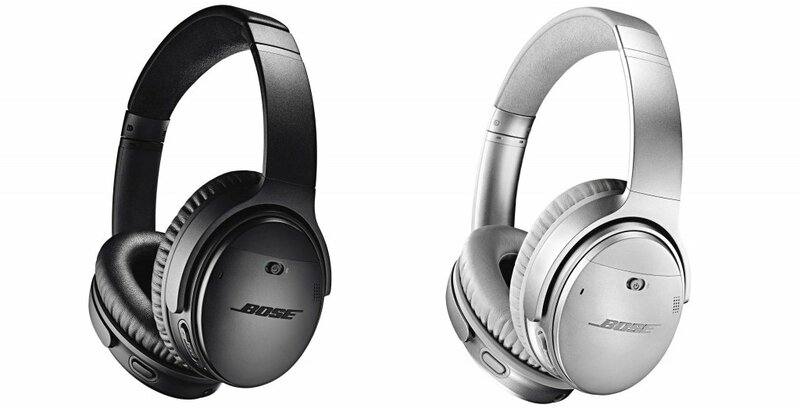 Bose has added a dedicated button for connecting to Google Assistant to its excellent QuietComfort 35 wireless noise-canceling headphone, which doubles as an advanced headset for making calls. Otherwise, the headphone hasn’t changed. 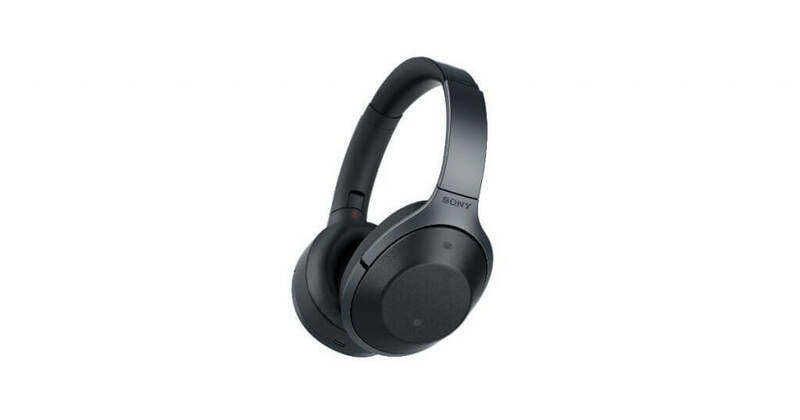 The Sony WH-1000XM2 is an excellent-sounding, comfortable wireless headphone with effective noise canceling that measures up to Bose’s for muffling ambient noise. Its battery life has been improved and it has some nifty extra features geared toward frequent travelers. The WH-1000XM2 is an impressive-sounding wireless Bluetooth headphone that also features active noise-cancelation technology that’s on par with Bose’s, as well as some nifty extra features geared toward frequent travelers.